It probably goes without saying that the most careful, sensitive bedding purchase we make is for the all important baby crib. While babies can fall asleep in the oddest places, in the most adorable positions, no nursery is complete without a quality crib, equipped with the latest safety features! Both of my children were very... resistant... to sleeping in their cribs for the first few months. My daughter, through some bizarre baby radar, would not sleep in her crib unless Mom was in the room. She could be sound asleep for 30 minutes, but the moment Mom tried to creep out, she'd wake with a vengeance. (How do they do that?) As Mom had very little interest in sleeping on her nursery floor, she stayed in a bassinet by my bed, where she would sleep soundly all night, so long as my hand was inside the bassinet. My son flat out refused to sleep anywhere but laying on my chest, for a bit more than three months. That was a loooong, but snuggly three months. He got over it, though. Now that he's ten, he has Mom on hug rations. Seriously. I get one per day. "Mom, you already got a hug this morning." Eventually, they accepted their Baby Crib, that Dad and I had spent so much time picking out. If you are anything like me, for these most important purchases especially, I do a great deal of research prior to making my purchase! Thank goodness for online shopping and research! With so many designs and features, it's such an advantage to be able to browse offerings online, research the companies and even find the best prices! 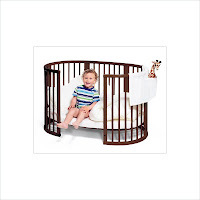 Cymax's BabyCribStation.com, with an impressive collection of everything you need to create the baby haven you've been dreaming of, from Nursery Sets to rocking chairs, and everything in between is the next stop on the Scavenger Hunt. 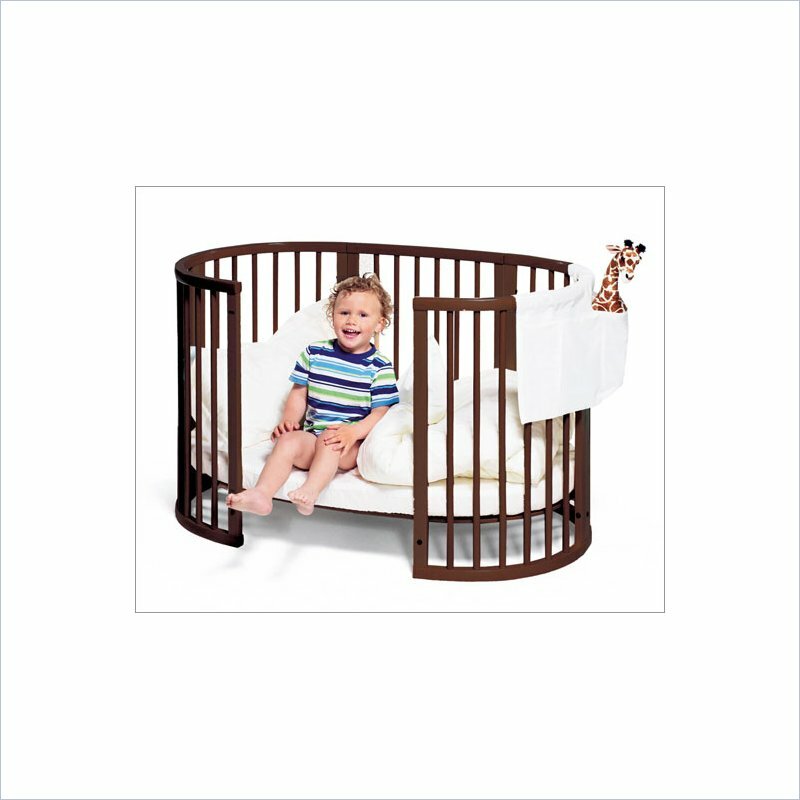 If you are seeking the perfect nursery addition, you'll love the Crib Sets Buying Guide on the sites' left side bar, where you can read about topics, such as selecting rocking chairs or gliders, matching your decor, inspiration from nursery bedding, budget friendly choices, convertible units, and play yards through the stages! 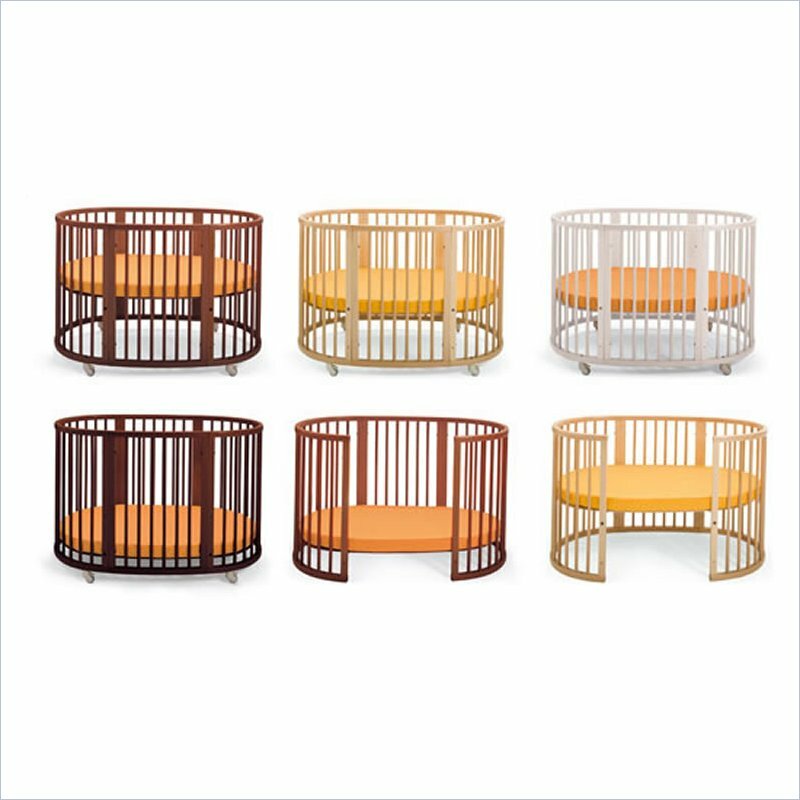 I highly recommend checking out the Stokke Sleepi 3 in 1 Portable Cribs! They are absolutely amazing! First of all, they are on sale at 30% off, but there is an additional coupon code - CBABY10 - that will save you an additional 10%! Free shipping, too! Tell me about your baby sleeping stories! 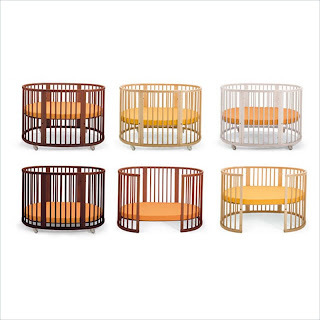 And please also look around Cymax's offerings and tell me which is your favorite bed for baby in a comment below! Thank you to Cymax for sponsoring this introduction. The opinions above are both honest and my own. The Scavenger Hunt Giveaway is sponsored by CymaxStores.com and That's What She Said. Baby Image. Oh my! These are sooo cute! I wish I had those when mine were little. One of my coworkers is having her first baby and the DaVinci Parker 4-in-1 Convertible Crib Set w/ Full Size Rail Kit in White would look perfect with her theme. I don't have a baby, but the people I nanny for share their room with baby...they all rotate between a mattress on the floor and the adult bed. I will not do that! My baby slept with me for the first two years of his life! Dangerous, I know... he didn't even have a baby bed, I don't think? Maybe a pack n play?